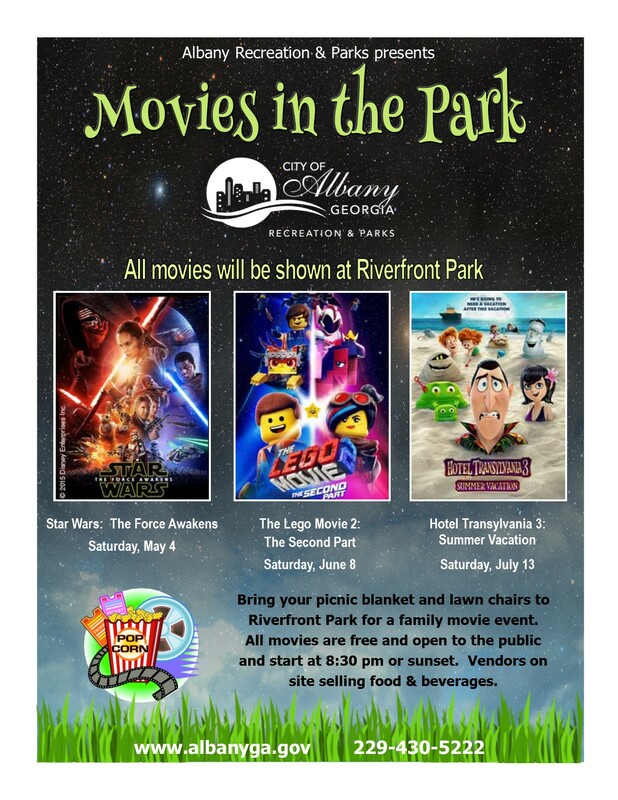 Albany Recreation and Parks presents Movies in the Park! Bring your picnic blanket and lawn chairs to Riverfront Park for a family movie event.All movies are free and open to the public and start at 8:30 pm or sunset. Vendors on site selling food & beverages.